Dave Frame has a background in physics, policy, and philosophy. He has many years' research experience in climate research, publishing in the world’s leading scientific journals as well as the specialist climate literature. Dave also has real world policy experience in a core government policy agency, having worked in the New Zealand Treasury’s Policy Coordination and Development group. 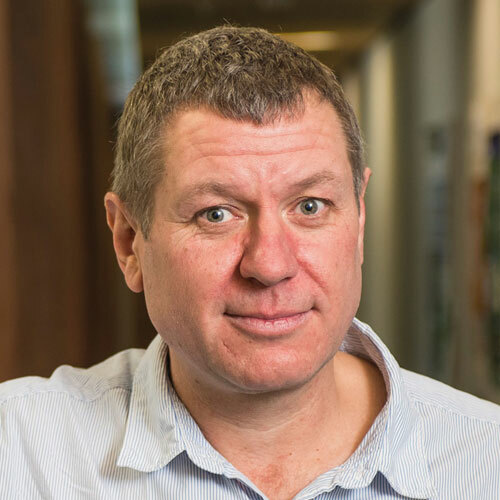 Prior to joining the NZ CCRI as Director and Professor of Climate Change, Dave was Senior Research fellow at the Smith School of Enterprise and the Environment at the University of Oxford, where he was also Hugh price Fellow in Geography at Jesus College. Before these roles Dave worked as James Martin Fellow in the Environmental Change Institute, and in the Climate Dynamics Group in the Department of Physics as coordinator of the highly successful climateprediction.net project.